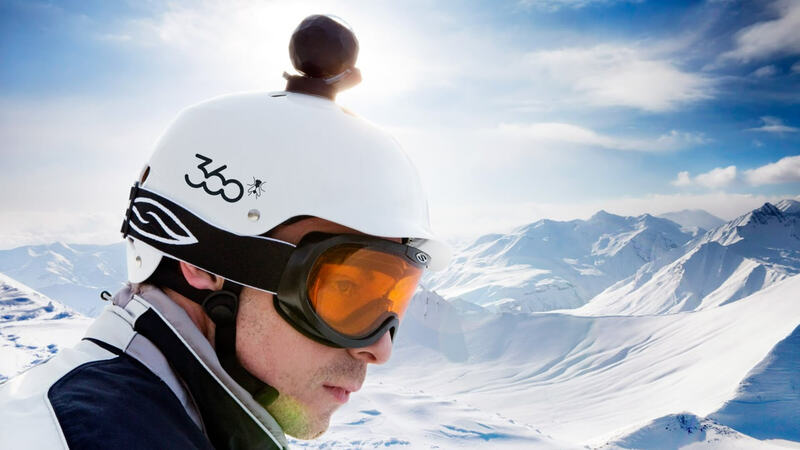 Turbocharge sales on Amazon & its dot-com for the holidays in tandem with its efforts to support 360° video cameras & accessories across other online channels. 360fly approached VaynerMedia in early November, 2016, with the challenge of developing and implementing an eCommerce strategy on key online selling channels before the Black Friday shopping holiday just 2.5 weeks away. With lofty goals and limited execution time, VM eComm got to work implementing best practices on Amazon and the owned store, focusing on improving product discoverability, telling the brand story, and simplifying the path to purchase.